The Nuclear Valley team is assisted by different bodies (Scientific Committee, Board of Directors, Executive Board, Coordinating Committee etc.) who can call on the expertise of representatives of the industrial and academic sectors. Engineer of the Ecole Centrale (French Engineering school) of Nantes and Engineer-Doctor of the UTC, holder of a thesis about materials of the Ecole des Mines (French engineering school) of Paris, Jean-Claude LENAIN was CEO of Euro Physical Acoustics limited company renamed in 2010 Mistras Group limited company, Mistras Group’s french subsidiary whose activities are Inspection, Materials and structures tests, Non-Destructive Testings, Instrumentation and service offers. Jean-Claude LENAIN also assured COFREND’s vice-presidency during 8 years. He’s also involved in others clusters as Astech, Aerospace Valley or EMC2. He’s a member of IRT M2P too. 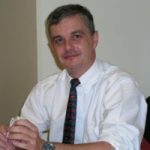 Jean-Claude LENAIN is also member of scientific council. 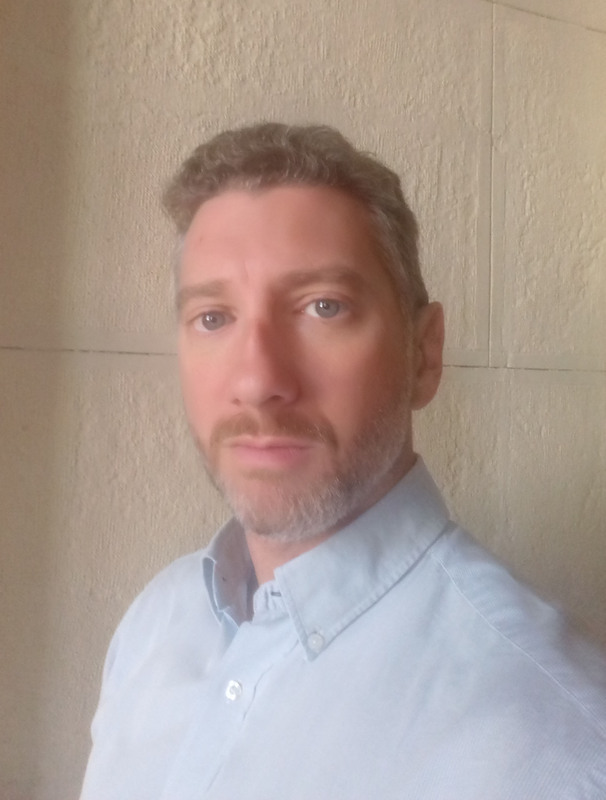 Graduated of ESV Mulhouse in international trade and holder of DUA of EM Lyon in management, Jean-François DEBOST starts his career in 1997 in Germany in Stuttgart for a french group of engineering ABMI. Having occuped various functions within this compagny in particular Person in charge of Nuclear Energy’s market, he is named Deputy Chief Executive Officer of the group in 2010. He’s in charge of strategic relations with major accounts of the company whose EDF, AREVA and also in charge of relations with institutions. 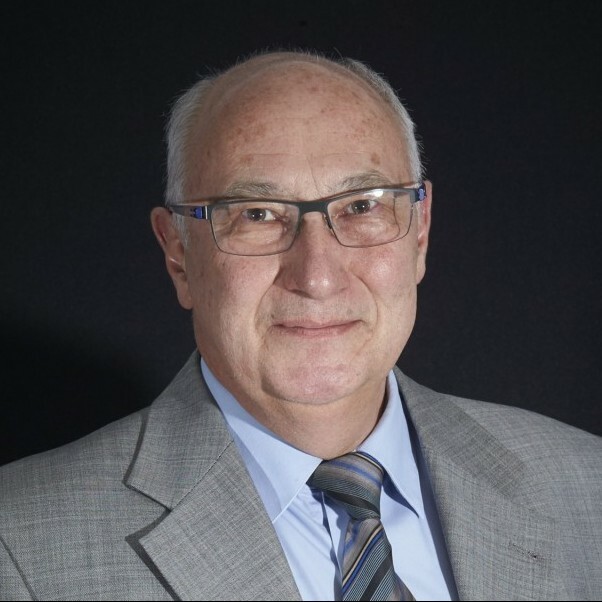 He joins into 2015 as representing ETI, the Strategic committee of French Nuclear Power and is one of the cofounders of cluster in engineering “INGERA 2” based in Lyon. He’s in charge of Nuclear Valley’s management. He leads Nuclear Valley’s team and development. Graduated in european business law, Jean-Philippe BALLAZ is the subject of an employee placement agreement between Nuclear Valley and Lyon’s Chamber of Commerce in order to take Regional Manager’s function. Industrial expert and particulary in defence with 8 years’ experiences. He’s moreover at the origin of cluster Eden based in Auvergne-Rhône-Alpe, Provence-Alpes-Côte d’Azur and Center regions, dedicated to defence and safety. Jean-Philippe BALAZ is the current delegate of cluster RACE dedicated to robotiics and Oil&Gaz in Auvergne-Rhône-Alpes region. 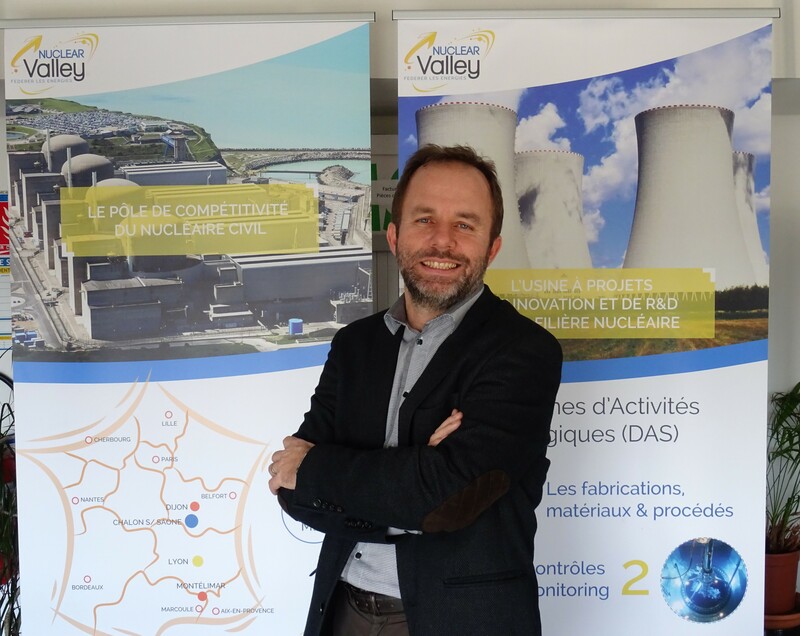 He brings to Nuclear Valley his expertise and his skills of clusters but also his knowledge of SME and his network on the region Auvergne-Rhône-Alpes. 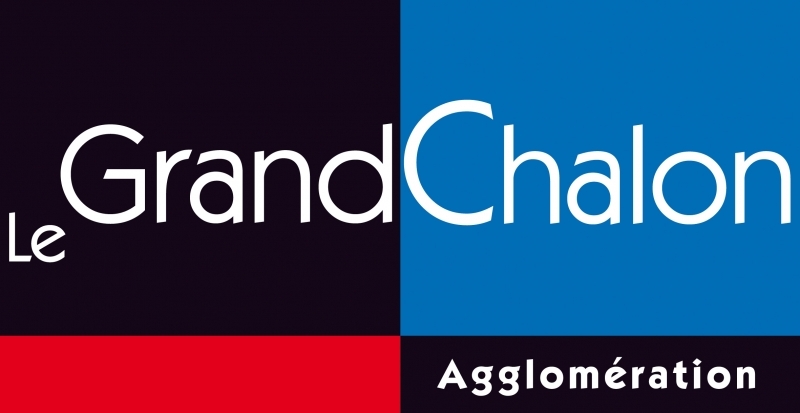 In charge of Lyon’s office direction, management, animation and development of projects on Auvergne-Rhône-Alpes, he has also for mission to develop the network of members in this region. Graduate of Ecole Supérieure de Gestion et Finances (expertise in international finance), Bertrand GAUVAIN started his career in the financial markets, then in medium and long term financing for companies, especially concerning industrial SMEs. 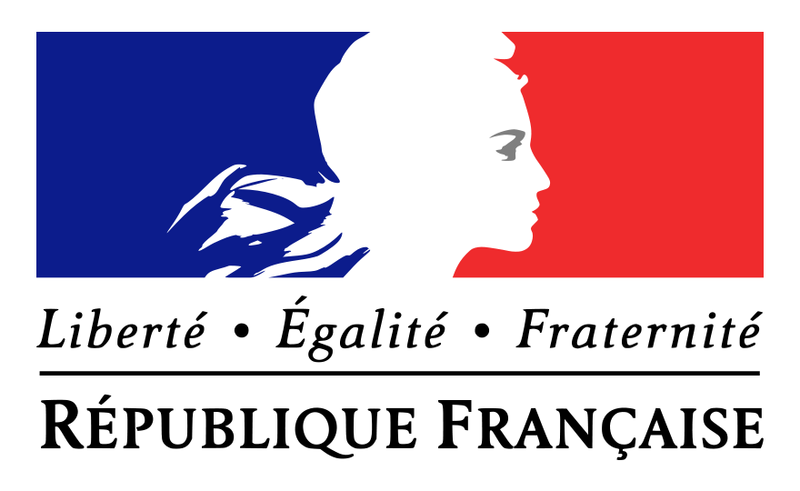 He then moved on to representing the interests of companies within professional organisations, notably the Medef in Saône-et-Loire. His knowledge of companies, relationships between companies, both large and small, and in a more general sense the economic environment of companies led him to accept the challenge of developing the activity of a competitiveness cluster for the nuclear industry. Responsible for directing and managing the PNB, team leadership and developing projects. 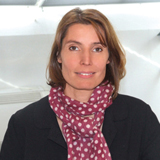 After several years as an assistant in a Paris based recruiting agency and then as an assistant in the Sales Department of a France Télécom subsidiary, Catherine Guillemin joined the PNB a few months after its creation in April 2006. 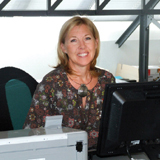 Responsible for all forms of exchange with PNB members, Catherine organizes members’ days, exhibitions, symposiums, conferences etc. In addition there are administrative and management tasks. Graduated of Central Lyon (French Engineering School) Eric Breuil begins his career in 1988 as research analyst in AREVA NP. In 24 years of career in engineering in this group he worked in particular on projects N4, phenix, Superphenix, HTR, Flamaville’s EPR 3 and ASTRID. In 2012, he joins DCNS today renamed Naval Group. 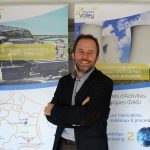 He occupies functions of Director of Engineering multi-businesses in charge of civil nuclear power in Issy les Moulineaux the in Nantes as Sales Manager of line of product nuclear power in Paris. 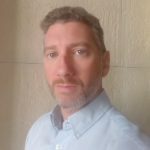 He joined Nuclear Valley team as Technical Director on January 2018. He brings to the cluster his expertise, savoir-faire and his 30 years of experience in nuclear engineering. Eric Breuil handles animation of Nuclear Valley on all scientific and technical domains. He pilots in particumar the politics of emergence, support and follow-up of innovative collaborative projects between cluster’s members. 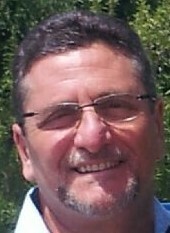 After a second cycle in theorical mechanics at University Claude Bernard in Lyon and a post graduate diploma of acoustics and vibrations to Ecole Centrale in Lyon, Jean-Luc ALLOUCHE crossed more than 6 years to the Research Institute of Shipbuilding in Paris as engineer then as project manager. He has during 12 years occupied in Engineers’ college of Marseille the post of Manager in Marin Genius then Acoustic Department Head and Vibrations and within the Ecole Centrale in Marseille, for 6 years deputy director’s post in charge of the industrial relations. Finally on the last 6 years, he was in charge of livened up nergy’s network and more particulary the nuclear sector for Marseille-Provence’s Chamber of Commerce. 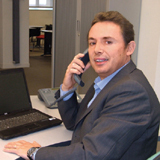 Jean-Luc ALLOUCHE is in charge of economical development of Nuclear Valley on Auvergne-Rhône-Alpes region. Doctorate in Physics (Université de Bourgogne). She worked for a consulting firm, her missions concerned industrialists. During 13 years she managed an SME with 12 employees, specialized in the production of resistance welding machines. Her role was both technical and commercial. Major investment was made in R&D, particularly in the patented, miniaturised source of high amperage current. She also developed both export markets and target markets. – the setting up of R&D projects, both individual or collaborative, developed by SMEs. Doctor in mechanics and metal industry (University of Montpellier) and graduate of the university engineering school of Montpellier ( Polytech’ Montpellier) in mechanics and boilermaking, Vincent Villaret begin his career as engineer R&D in metal industry within the factory Framatome (ex-AREVA NP) of Saint-Marcel. During this experience, he acquires good knowledge on components’ manufacturing in nuclear steam boilers and on the ESPN rule. He occupies a post of engineer R&D specialized stainless steels within the Research center of the Materials of Creusot of Industeel ArcelorMittal group, where he assures the development of solution of implementation of the new nuances as well as the customer technical support. 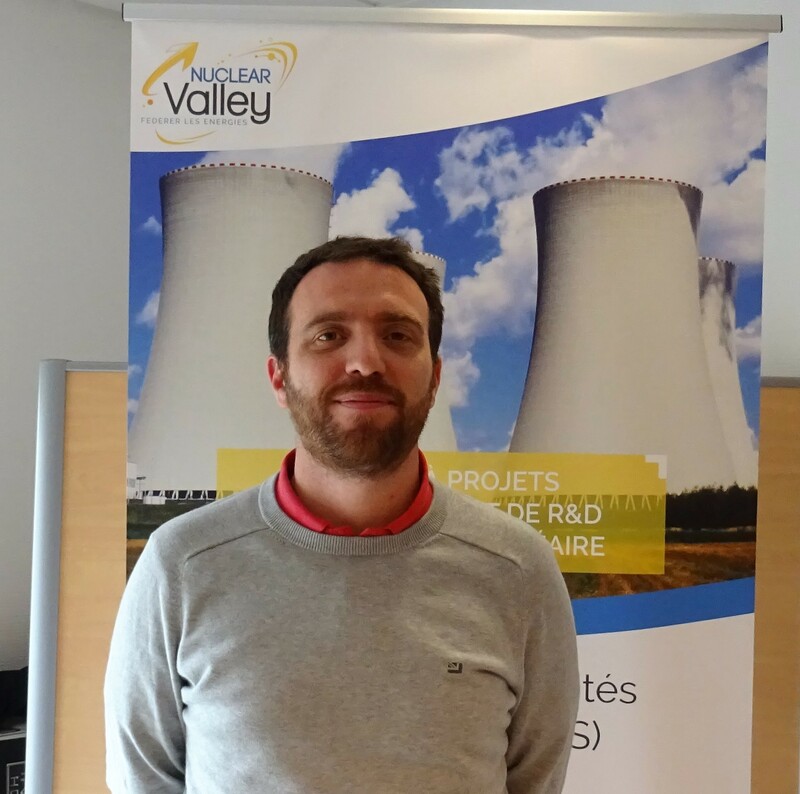 Vincent Villaret integrated Nuclear Valley team in May, 2018 as project leader R&D, he is to bring to the foreground and to accompany the research and innovation subjects of members. He is the referent pole for the DAS 1 – Manufacturings, Processes and Materials. Recently graduated of a Master’s degree in Information – Communication option Knowledge Management, she made an internship of one year as internal communication manager at AREVA NP. She prepares in 2016/2017 a degree in communication and digital mediation which she realize in school and work experience alternating at the Pole of Competitiveness of Nuclear Industry. Tiphanie PELISSIER join Nuclear Valley, 21th September 2016, to take care of communication in particular to supporting name’s change and the opening on the Auvergne-Rhône-Alpes’s area.